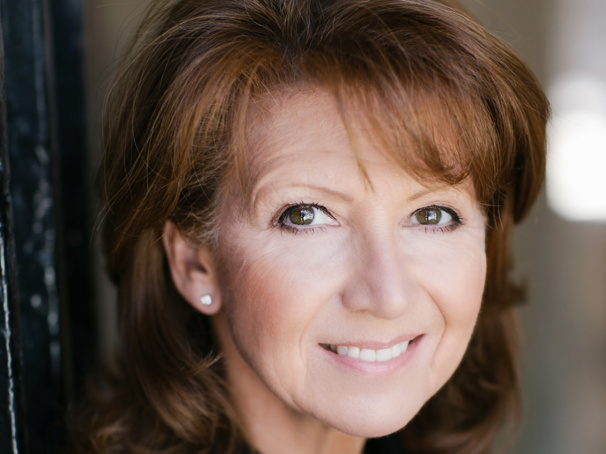 Acclaimed stage-and-screen star Bonnie Langford is the newest cast member added to the upcoming London debut of 9 to 5, Dolly Parton's beloved musical adaptation of the hit film. Langford will play Roz in the previously announced production, helmed by Jeff Calhoun, set to play a limited run at the West End's Savoy Theatre from January 28 through August 31, 2019. The role of Roz was played on Broadway by Kathy Fitzgerald and on-screen by Elizabeth Wilson. Langford's West End credits include 42nd Street, Gypsy, Chicago and the original London production of Cats. She has been seen on Broadway in Chicago and Gypsy and on-screen in EastEnders and Doctor Who. 9 to 5 features a book by the film's original co-screenwriter Patricia Resnick and a Tony-nominated score by country legend and pop icon Parton. It tells the story of Doralee, Violet and Judy—three workmates pushed to the boiling point by their sexist and egotistical boss. The cast of London's 9 to 5 will also include the previously announced Natalie McQueen as Doralee, Louise Redknapp as Violet, Amber Davies as Judy and Brian Conley as Franklin Hart, with additional casting to come. In addition to Calhoun, the creative team of London's 9 to 5's will include choreographer Lisa Stevens, musical director Andrew Hilton, set and costume designer Tom Rogers and lighting designer Howard Hudson. The production will feature musical supervision, arrangements and orchestrations by Mark Crossland.